Sara Corcoran interviews Alan Lowenthal, United States Congressman for California’s 47th District. Courts Monitor publisher Sara Corcoran with Alan Lowenthal, United States Congressman for California’s 47thDistrict. 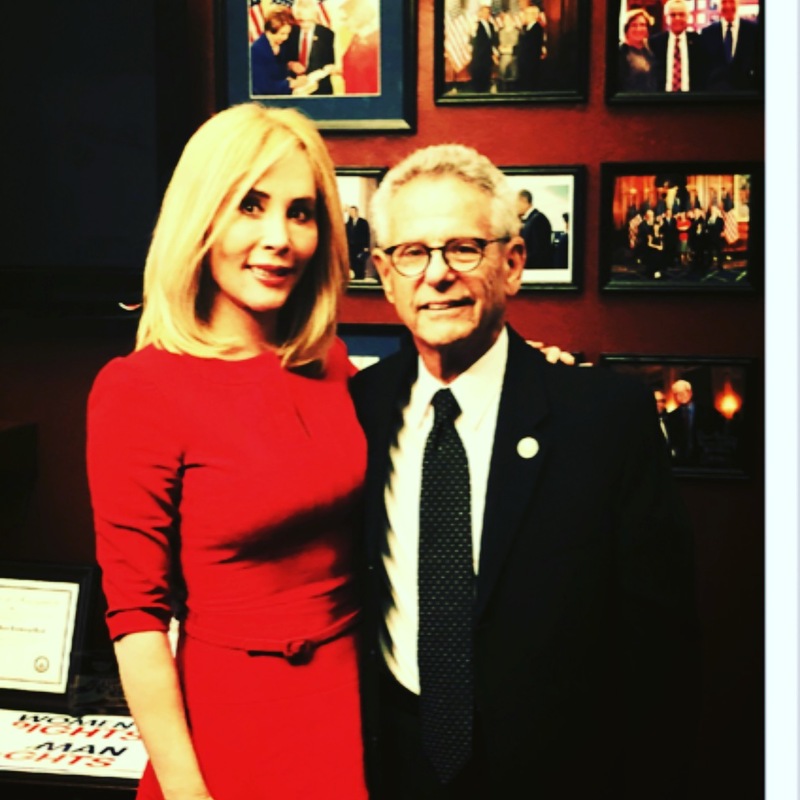 Just published is Courts Monitor publisher Sara Corcoran’s interview with Alan Lowenthal, United States Congressman for California’s 47thDistrict. “I have the largest Cambodian community in the country, one of the largest Vietnamese American communities, and a large LGBTQ community. I am going to continue to fight for human rights. I’ve had legislation passed with Ed Markey in the Senate to ensure that the State Department deals with LGBTQ issues internationally. Right now, there are some 70 nations where it’s a crime of some sort to be gay and in some of those countries you can be put to death. Together we need to make sure U.S. policymakers are working with those countries to change those policies. We can provide assistance to them and urge that they be required to have human rights protections for all,” states Rep. Lowenthal in the interview.